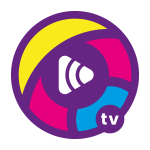 If you love your music from the 80s, 90s to the latest hits then we’ve a station just for you. 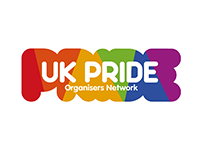 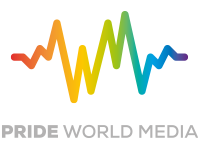 Pride World Decades is your non-stop station playing the biggest hits from the biggest decades. 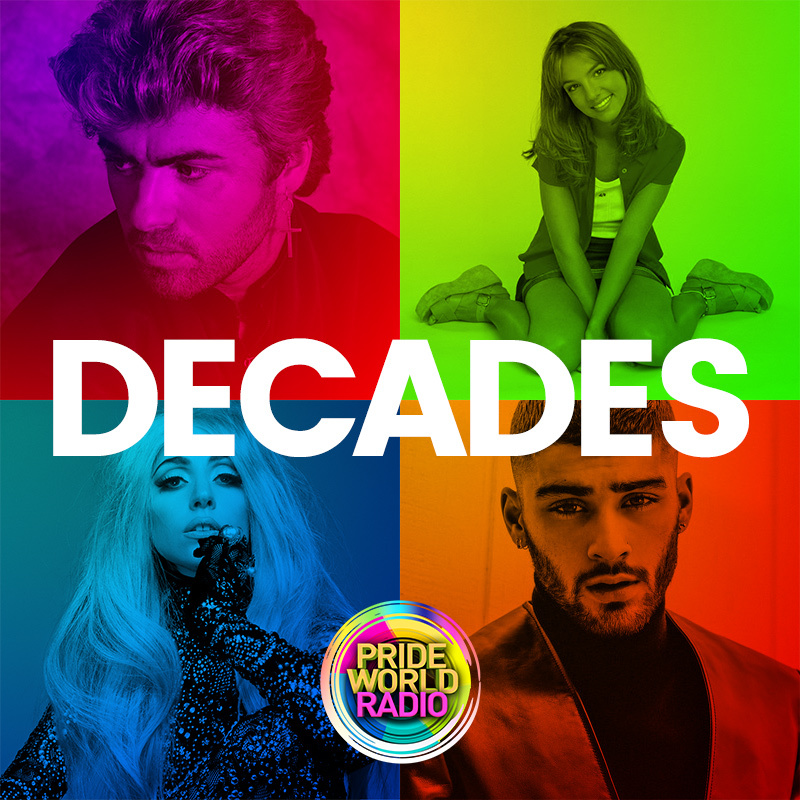 Whether you’re a fan of the Human League to the Spice Girls; Take That to Pink; Kylie to Gaga – we’ll play it all so make sure you hit play because no one wants the Decades to pass them by!